Summer heat got you down? 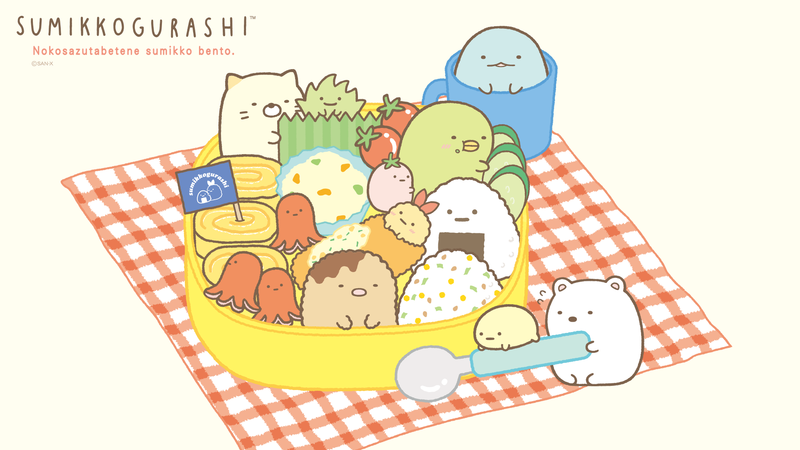 A look at kawaii Sumikko Gurashi ice might be all you need to stay cool! 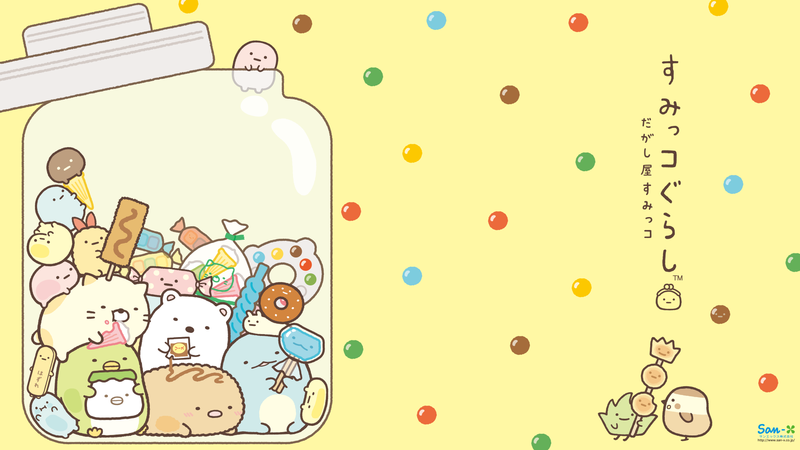 Drop in and kick back in the cutest Sumikko Gurashi cafe on your phone. 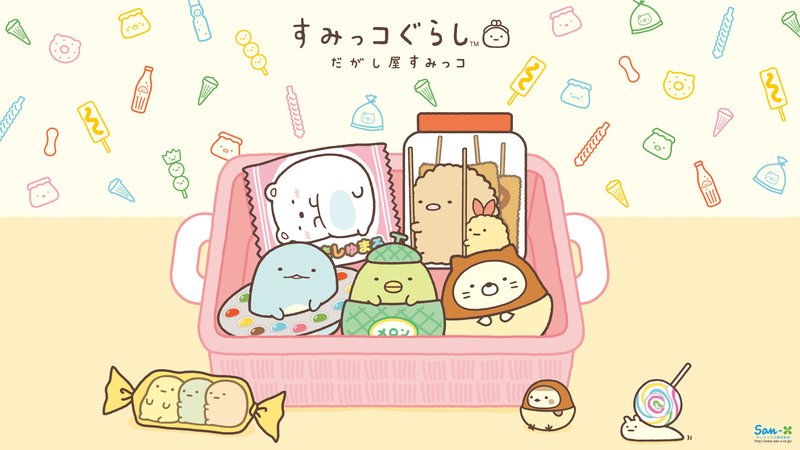 Go Kawaii crazy with Sumikko Gurashi puzzle game on your mobile to win prizes and presents galore. 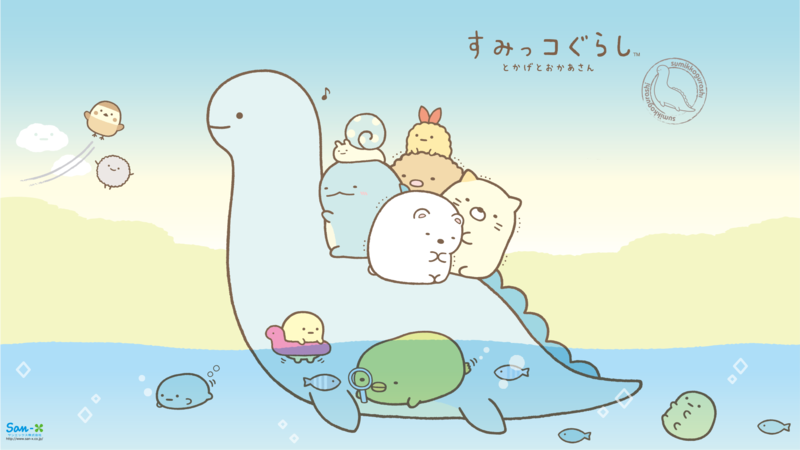 Cute little Sumikko Gurashi will keep you entertained! Enjoy Sumikkogurashi cafe time at home. 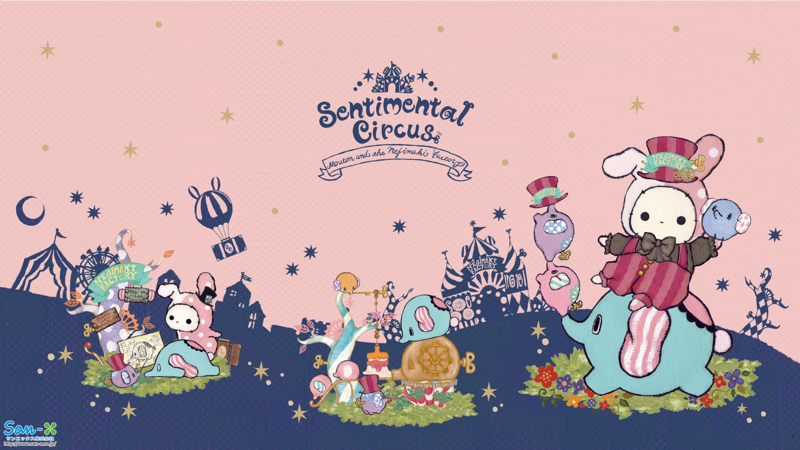 Let’s take a break and relax!